BritMums hung out with Guy Kawasaki, the legendary social media guru, now Chief Evangelist at Canva, along with the amazing Canva Evangelist Peg Fitzpatrick, to get their best tips for developing a huge following online. 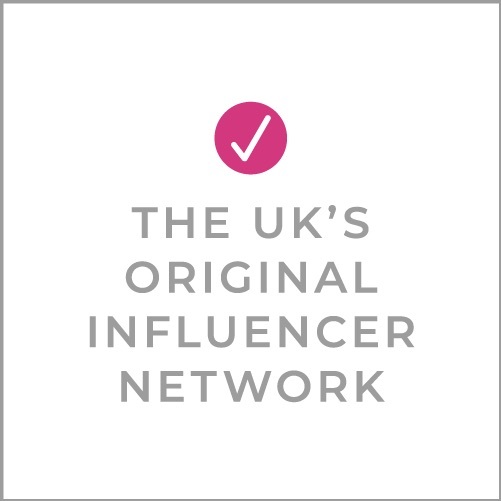 We were joined by a host of BritMums’ favourite social influencers: Aly Hodge, Ali Clifford, Kelly Innes, and James Dearsley, hosted by BritMums cofounders Susanna Scott and Jennifer Howze, with brilliant questions and comments. Be sure to connect with BritMums on G+ and subscribe to our YouTube channel! Previous Post Single Parent Round-up: Autumn is Here! Really interesting to watch this. I love how hangouts can bring together people from all around the world. Guy is a rock star with a great sense of humour. Really enjoyed this hangout and can’t wait to try out Canva properly too!